I really like looking at what people similar to my age are wearing on the streets when I go shopping - I find them really inspiring! 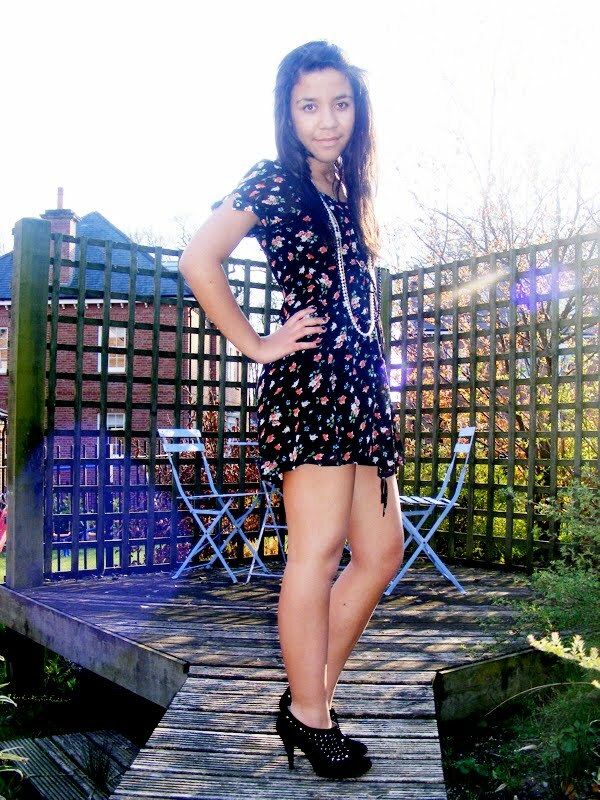 I love online stores the most; desireclothing.co.uk and chiarafashion.co.uk. In store has to be Miss Selfridge and New Look. Bodycon skirts, I'm addicted to them now. I've bought three in the past three weeks! I'm not so keen on the tailored shorts look. I started to tell the world my views and opinions on fashion and style and because my friends were fed up of me going on about fashion! I'd describe my style as indie and bohemian. As I love everything floral and who doesn't love a good old checkered shirt?! Probably some lace shorts or a pair of harem pants! Probably a plain white top in the warehouse sales for £3, it goes with everything and I've worn it so much, I even customized it s it's got a lace rim! This blue dress in a vintage shop, I realized how bad I looked in it and thought never again shall I put that on! I've just been to Iceland recently and that was amazing, my new favourite destination to go on holiday - it was really cold thought! To see more of Becca's looks check out her blog Fashion Train. How cute is she?! Love her style (although I'm not 100% convinced by the combination of shoe-boots and white tights). would love to visit Iceland, too. Great interview! 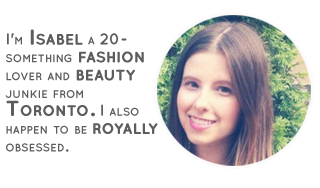 Becca's on my blogroll, but it was great to read more about her style and inspiration! I would love to go to iceland... anyway, another wonderful interview, isabel. Love her blog, love her style aswell.